Our school was opened in 1873, after the parish church, which was built and opened in the 1860s. 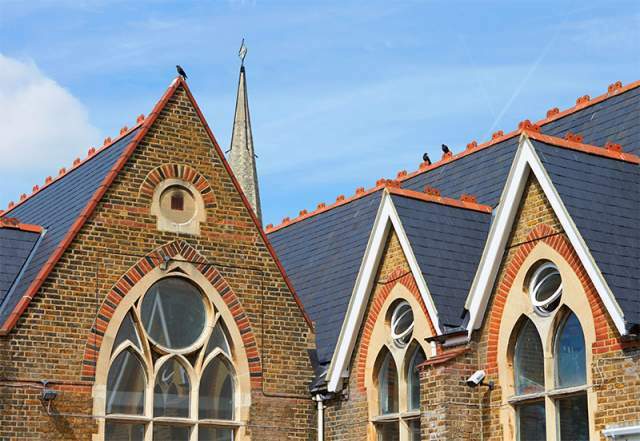 The school building was designed by church architects and has many of the original arched windows, typical of a church school of the mid Victorian period. The school was established under the auspices of the National Society for the Education of the Poor in the Principles of the Established Church. 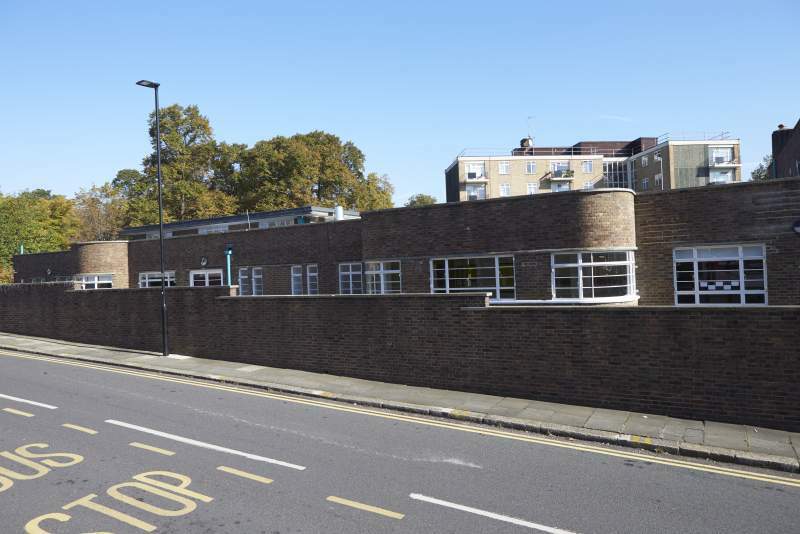 The school opened during a period of rapid urbanization across London. It provided 522 places for boys and girls and was extended in 1883 and 1898. In August 2013, the school suffered a major fire. Approximately 80% of the building was destroyed. After a major renovation, the restored building reopened in September 2014. In September 2015 we occupied a second site, Alexandra House, which is a short walk from the original building. Alexandra House is an iconic 1930’s building which has been carefully refurbished in order to retain many of the period features. 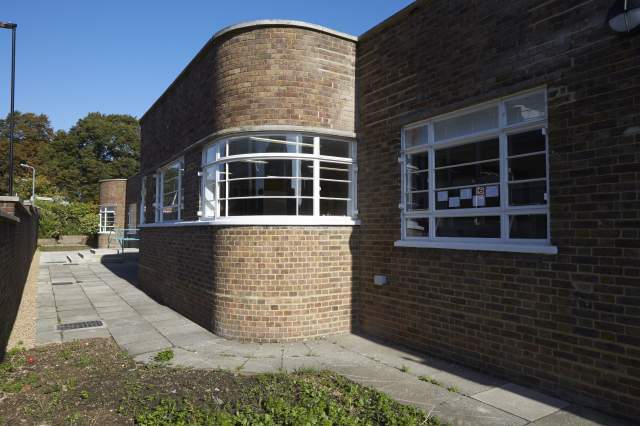 It was built on the site of a Rothschild School by the Local Authority in the 1930s, as a health centre. It pre-dated the establishment of the National Health Service. Its purpose was to provide comprehensive health care for the local population. There was significant industrial and municipal building in West London during the 1930s. A local section of the A4, which passes just north of the school, was known as the Golden Mile due to the number of impressive 30’s factories and offices built along it. These buildings were the height of modernity and optimism. 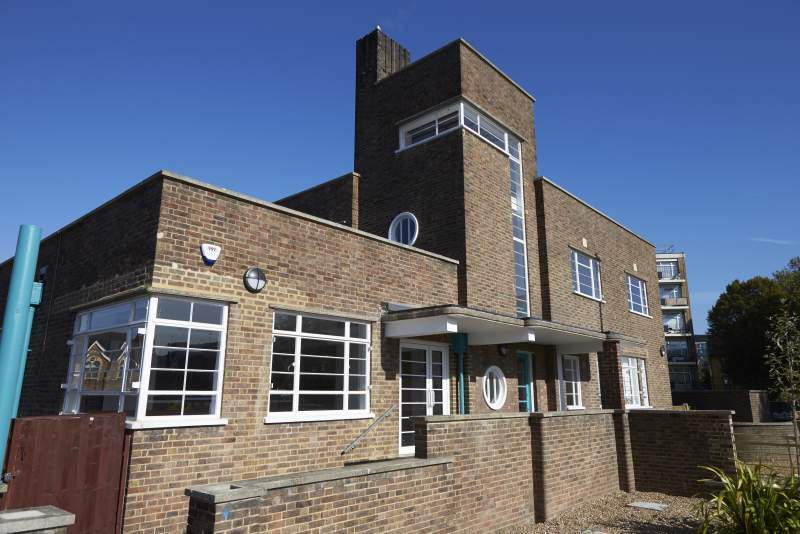 Alexandra House was built in the ‘liner style’ typical of many 1930’s buildings.